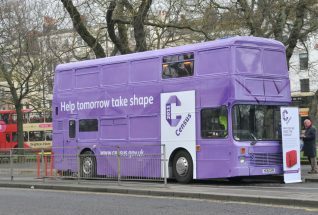 The city centre was brightened up yesterday by the visit of a large purple bus which was parked in The Steine. The busy throng of shoppers and workers passing by this eye-catching addition to the daily scene, might have been forgiven for thinking that this was perhaps yet another promotion for a new bar or restaurant. In fact this psychedelic addition to the scenery, was the purple Census Bus. Yes, 2011 is indeed census year, and the Office for National Statistics are clearly out to catch our attention this time around. Out are the dry as dust information sheets on the importance of the census. In are bright and breezy handouts, a census timeline and my favourite, ‘The Curious History of the Census’. This entertaining little booklet gives a potted history of the census and contains a mass of really interesting facts. If one reads this curious history, one will find that contrary to the popular assumption that it was William the Conqueror and his Domesday Book that started the whole process off, in fact it was the Babylonians over 6.000 years ago. It also explains just how significant the statistics gathered via the census are to forward planning for all our communities. 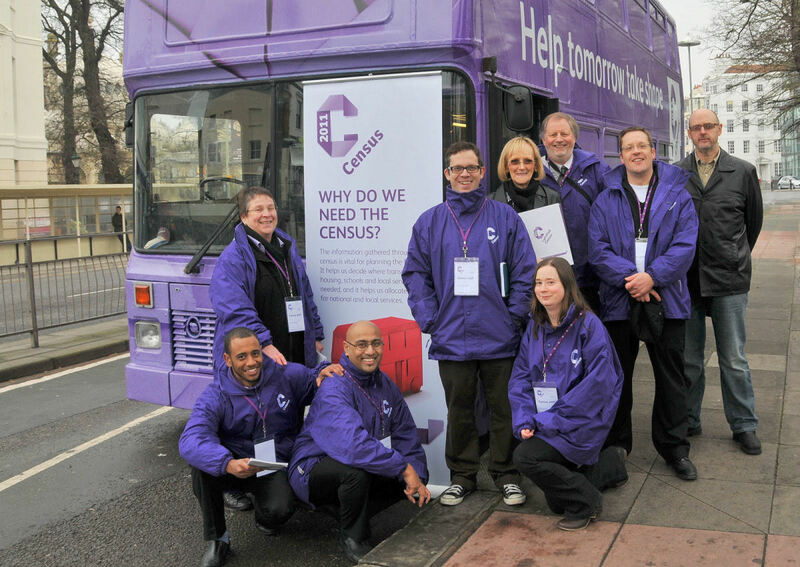 On the 4th March the new census helpline will open and operators will be on hand to answer queries. At the same time, and for the first time ever, you will be able to complete your census online. 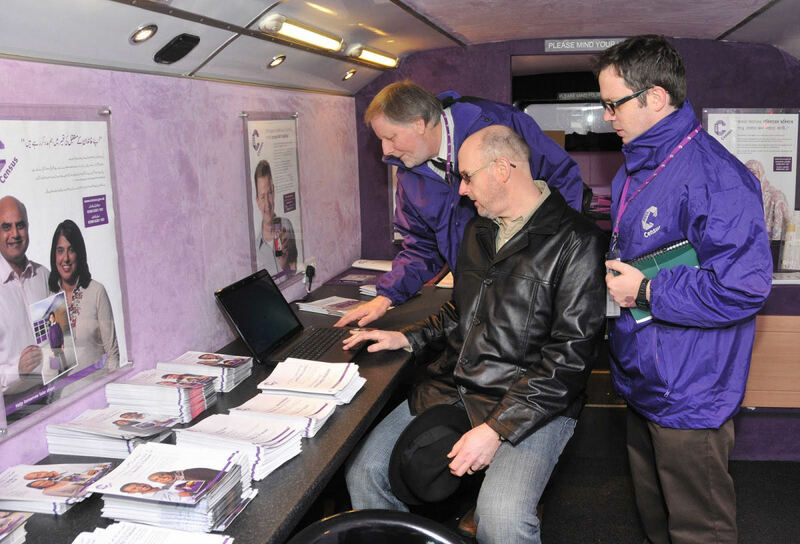 From the 7th March postal deliveries begin and 25 million households will receive their questionnaires. 27th March is Census Day. And don’t forget, there is a fine of up to £1,000 if you don’t comply. 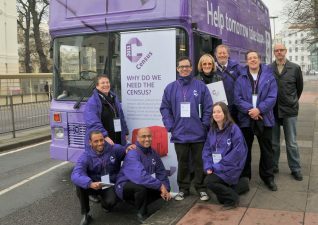 To find out just why the census is important to you and your community look here.